How is Brazil, the brand, doing? The economy is doing well, international magazines such as The Economist, The Wall Street Journal have dedicated a lot of space to Brazil. But is the brand Brazil a positive one? Does it attract business and tourists? Sorrell’s company has just concluded a survey on Brazil’s image in about 50 countries. It indicates interesting changes in the Brazil brand’s DNA, he says. Today, Brazilian image deals with seven main characteristics: sensuality, energy, dynamism, glamour, carefreeness, fun and daring. It is a highly positive perspective. The same survey indicates that Brazilian products are still not recognized as innovative or as having high quality abroad, but this perception has been evolving favorably. 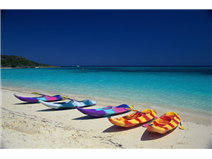 Nobody understands why tourism is not an important industry in Brazil. Buenos Aires often gets more tourists then Brazil. 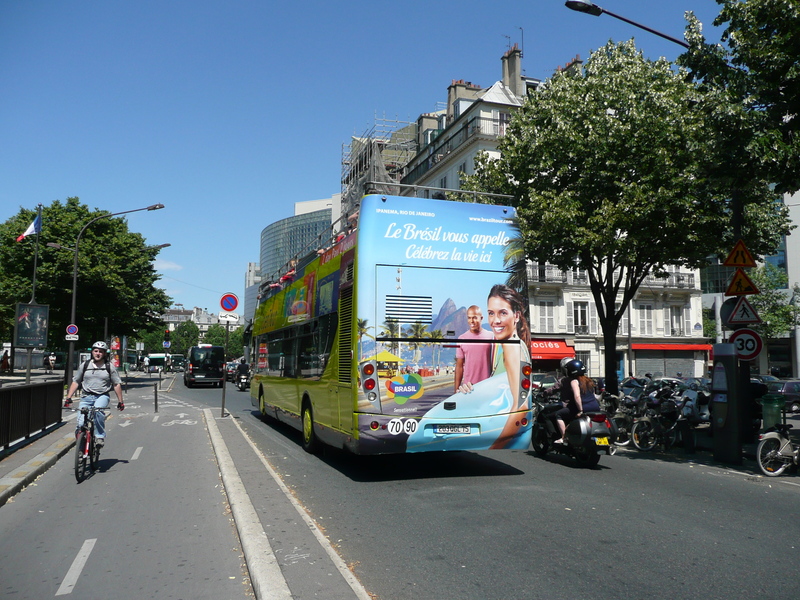 In Paris, a huge campaign on the sightseeing buses has been launched this month. It is everywhere. Paris is the number one tourist destination in the world. It seems intelligent to advertise there. Many other countries do it. Croatia, Tunisia have also been recently in the subway. This entry was posted in Brazil, Business and tagged advertising, Brazil, London, Martin Sorrell, Olympic games, Paris, Revista Exame, tourism, World Cup. Bookmark the permalink. 2 Responses to How is Brazil, the brand, doing?